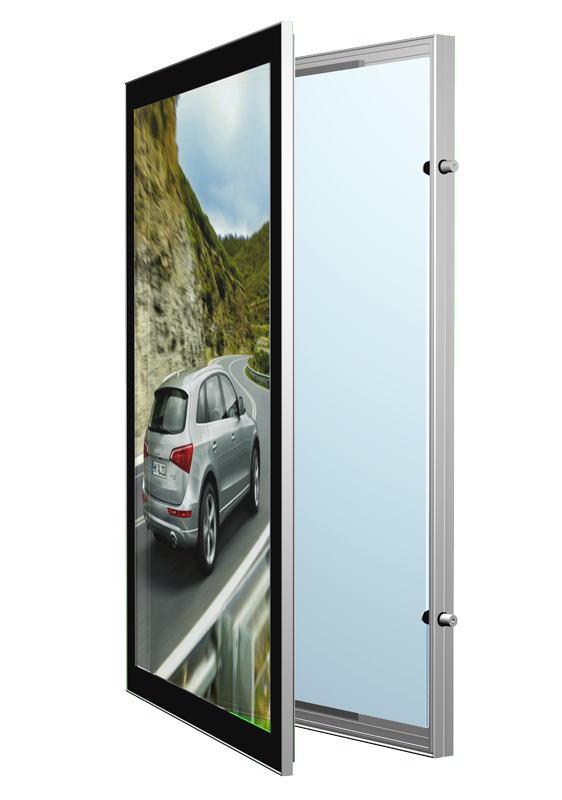 Hinge Open Series consist a range of Slimbox® that share the characteristics such as hinged, lockable and rigid. 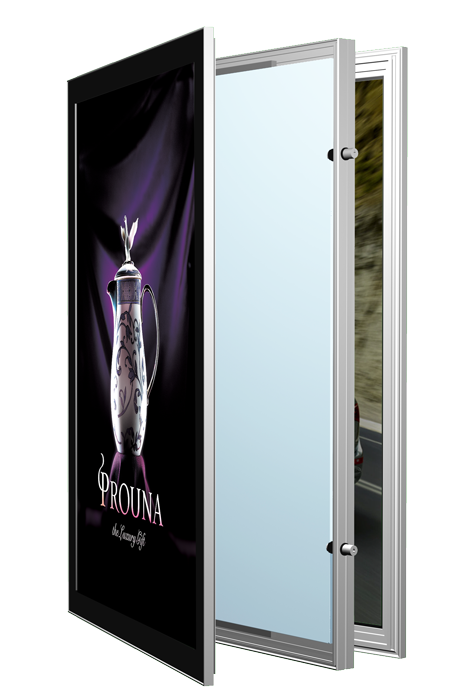 This type of lightbox is mostly used in outdoor environment, application in locations such as Cinema, Pub and Bus Stop where artwork is constantly changing. The Hinge Open Series consist of a range of Slimbox® that share characteristics such as hinged, lockable and rigid. 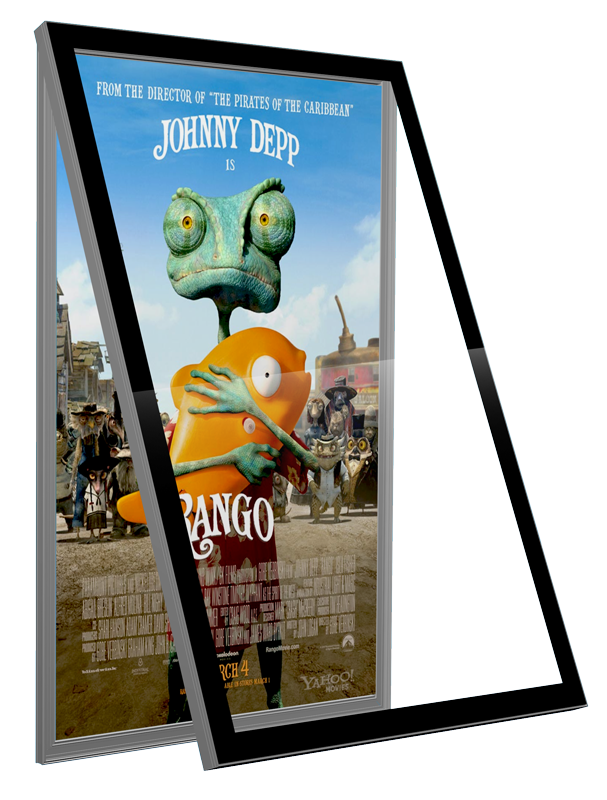 This type of lightbox is mostly used in outdoor environments with application in locations such as cinemas, pubs and bus stops where artwork is constantly changing.